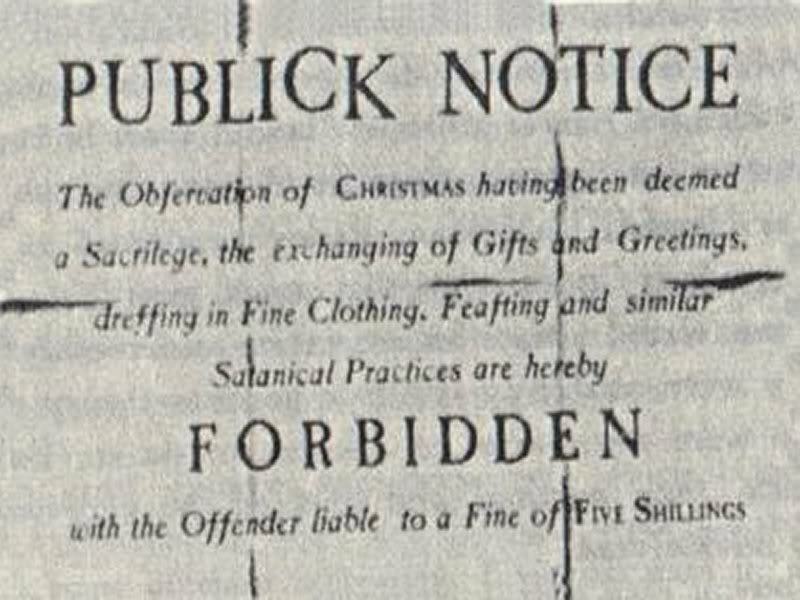 Home Christmas Blog - Puritan Christians banned Christmas - with offenders fined five shillings! Christmas Blog – Puritan Christians banned Christmas – with offenders fined five shillings! Christmas Blog – Puritan Christians banned Christmas – with offenders fined five shillings!